From Lighthouse Park to the ginseng fields in the Interior, Gabrielle goes from one discovery to another. 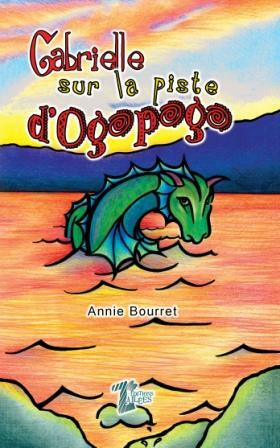 While at Festivague—a francophone summer camp on Lake Okanagan— she sights the legendary Ogopogo in the lake. But no one else has seen him and she wonders, could it really be the sea monster?